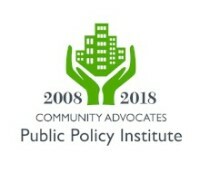 Community Advocates works with individuals who are eligible for Milwaukee County's Interim Disability Assistance Program (IDAP), which provides a monthly payment to financially needy residents 18 and older and married couples without children who are unable to work due to a disability and have a high probability of receiving federal Supplemental Security Income (SSI). The payment is issued until SSI eligibility is approved or denied, after which the IDAP payment ends. IDAP is an interest-free loan that must be repaid once a case is decided. Interested in the IDAP program? Call 414-270-2994. 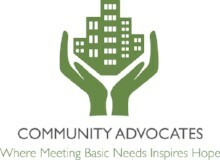 Community Advocates provides Protective Payee services (rent payment and other allowances for necessities and discretionary spending) to individuals who are unable to adequately manage their finances. 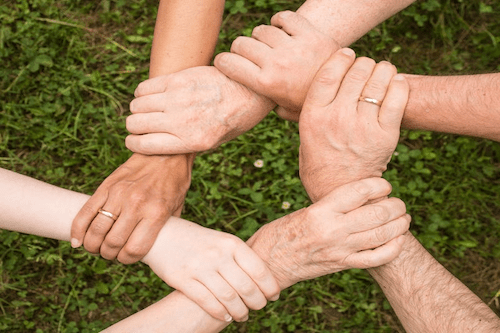 Protective Payee services are provided on a fee-for-service basis and allow clients to establish a history of bill payment, thereby improving their credit. Interested in our Protective Payee services? 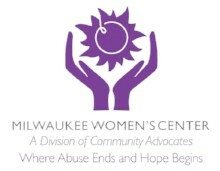 Call 414-270-6921. 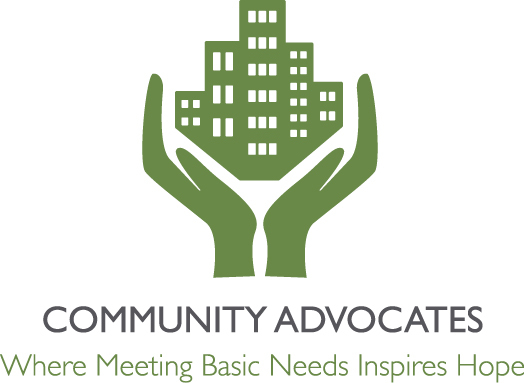 Community Advocates can provide referrals for legal representation in Social Security Disability and Supplemental Security Income (SSI) appeals. Need a referral for legal services? Call 414-449-4777. SSI Advocacy provides information, representation, referrals, and advocacy for individuals seeking Social Security disability benefits. In addition to direct representation on disability benefits appeals, staff work to ensure that clients have access to the resources and services they need during the appeals process and beyond. 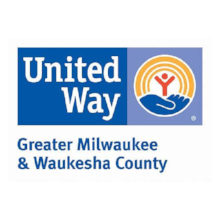 This program accepts referrals only from Children's Community Health Plan, Managed Health Services, and Kenosha Department of Human Services.